What are hydrogen fuel cells? 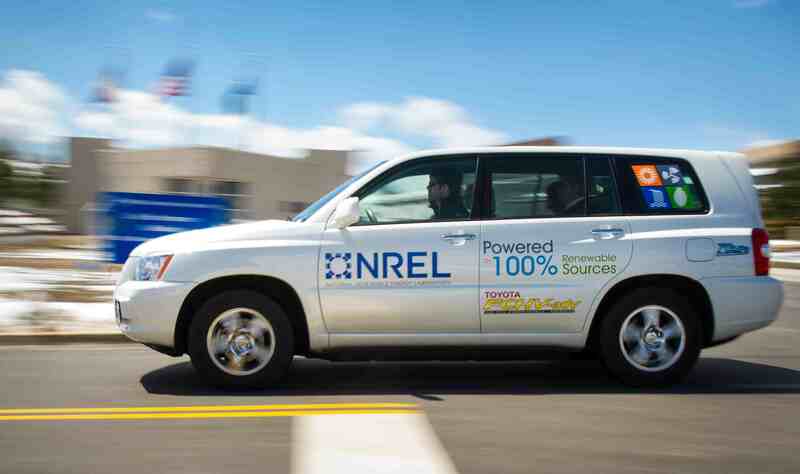 Fuel cell vehicles are powered by fuel cells which generate power from hydrogen. These vehicles have the potential to be an extremely efficient and environmentally-sound alternative to traditional vehicles. In general, fuel cells are similar to batteries; however, they do not need recharging and will continue to produce energy as long as it is being supplied. What are the benefits of hydrogen fuel cells? If it is produced through an emission-free process, hydrogen has the potential to be a truly emission-free fuel. Pure hydrogen is extremely rare in the earth’s surface and thus it must be produced by being separated from other compounds, such as water. There are many current barriers to producing fuel cell vehicles powered by hydrogen. First, hydrogen and fuel cell vehicles have been expensive to produce. Plus, because hydrogen carries much less energy than gasoline or diesel, it has been difficult to make the vehicles travel as far or as fast as gasoline vehicles. As a result of these difficulties, the availability of these cars is limited and the ones that have been developed are too expensive for the average consumer.